What is Money & Marriage? In our fast-paced, over-connected culture of busyness, sometimes our marriages take a backseat. When work, kids, commitments and obligations compete for our attention, suddenly we look up and it’s been a month—or months—since we’ve spent quality time with the person who means the most! 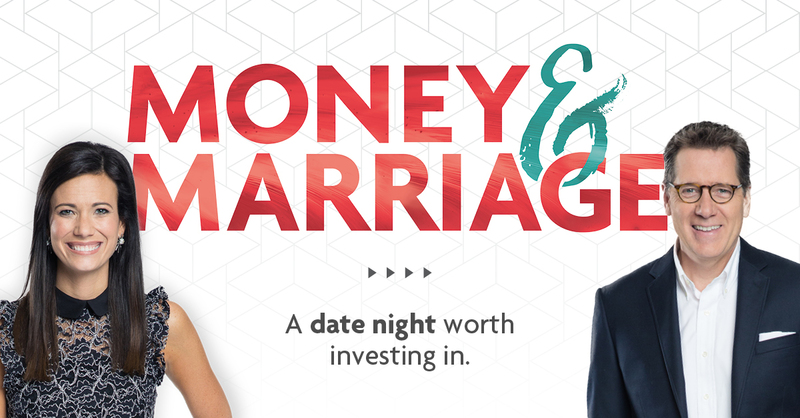 That’s what you’ll experience at our brand-new Money & Marriage event! You will enjoy hearing from relationship expert and award-winning author Dr. Les Parrott as well as money expert and #1 New York Times best-selling author Rachel Cruze.